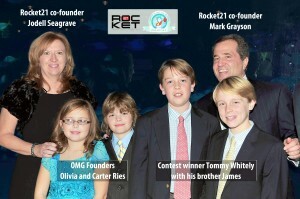 Rocket21 provides unprecedented access to world-class experts and organizations while protecting them with a combination of state-of-the-art, real-time filtering and human moderation, extensive safety and security precautions, and a specialized infrastructure designed to keep kids safe. Olivia and Carter had a blast at the event and even got to meet up with Ted Turner and Captain Planet. 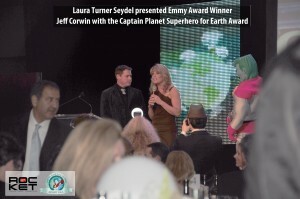 Carter really wanted to meet Jeff Corwin and Lauren tried to catch up with Dr. Earle but the place was packed and they never did have the opportunity. 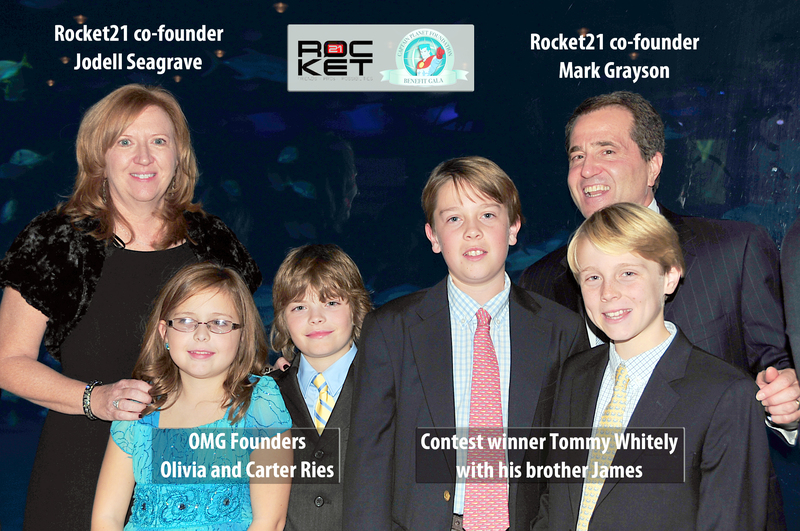 We wish to thank everyone at Rocket21 and especially Lisa Litsey, Jodell Seagrave and Mark Grayson for their hospitality and support of the work Olivia and Carter are doing. 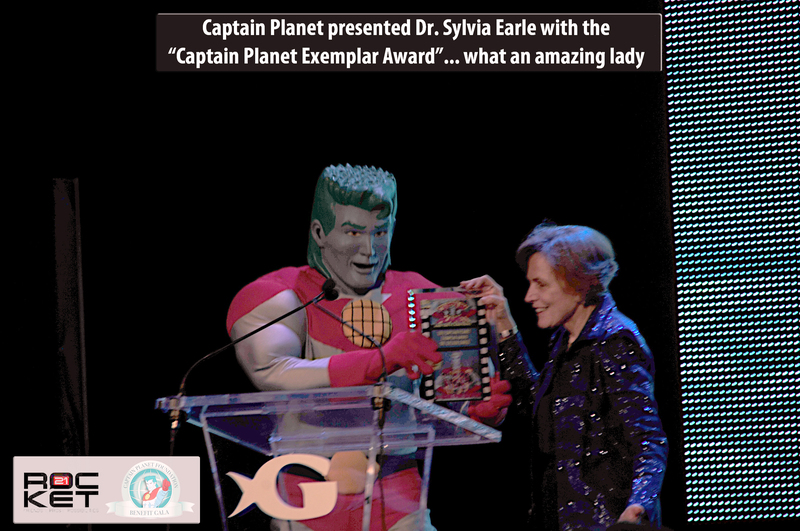 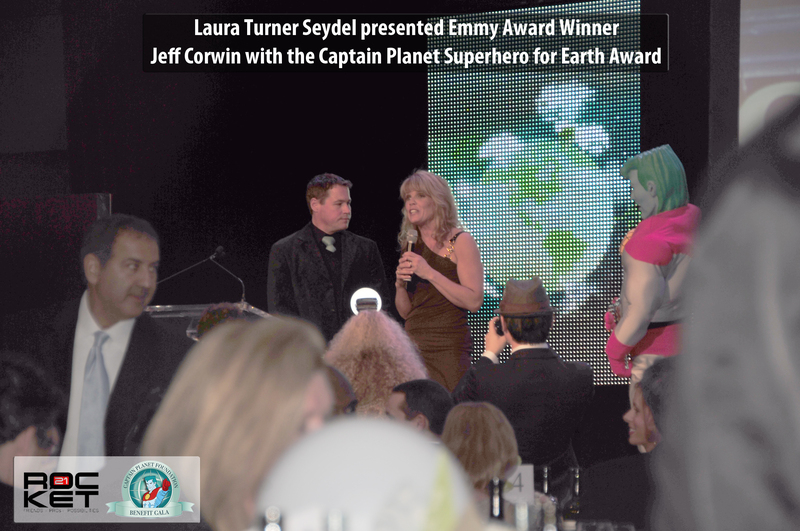 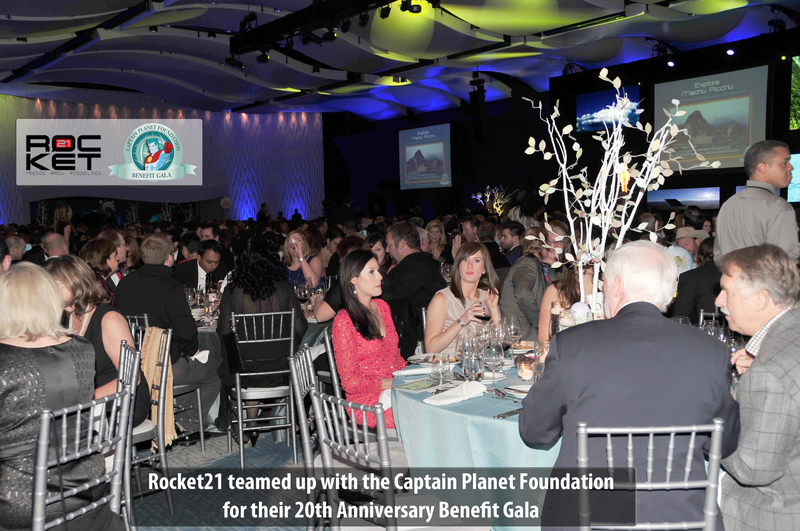 We also wish to thank Laura Turner Seydel and all the folks at the Captain Planet foundation for making the evening such a memorable evening for Olivia and Carter. 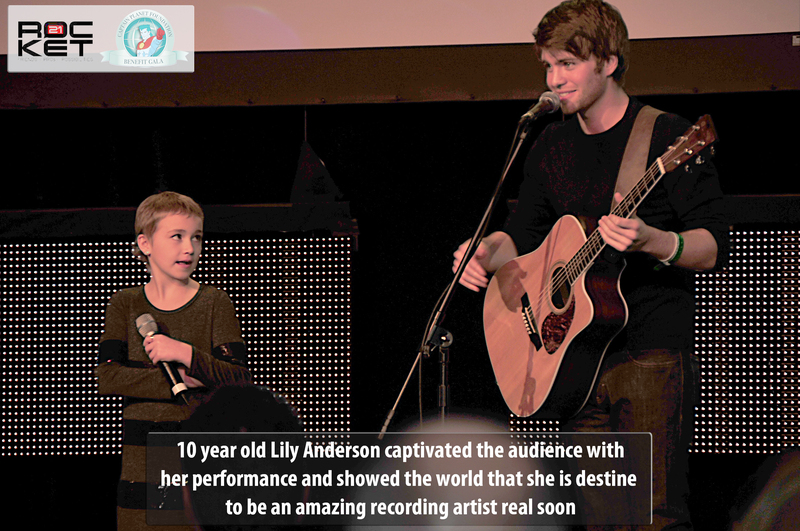 It opportunities like this that show the kids that their hard work and efforts are truly appreciated. 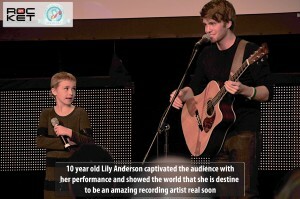 Congratulations again to Tommy and his entire family for winning the contest and for working so hard to make a difference. It just goes to show you that “Anybody can make a difference”.